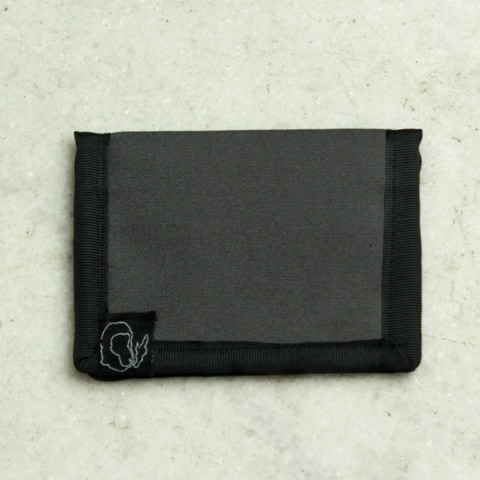 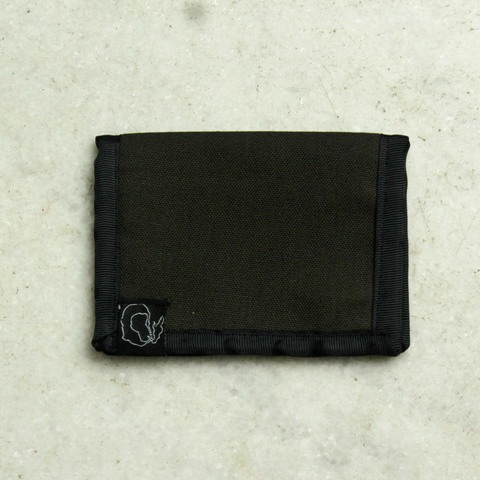 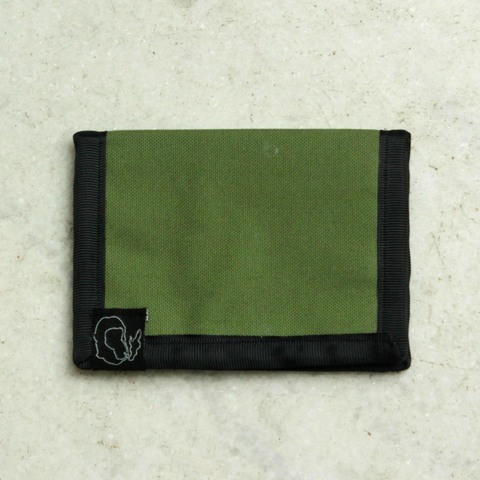 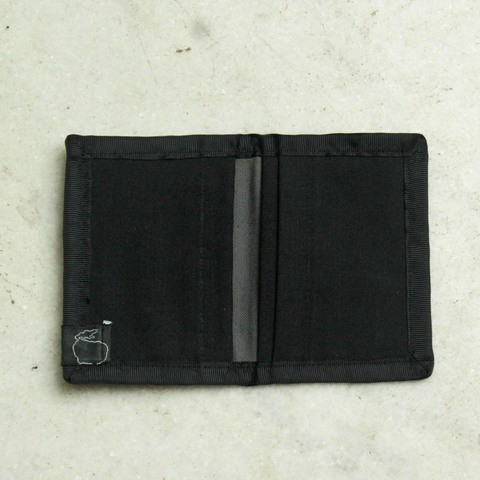 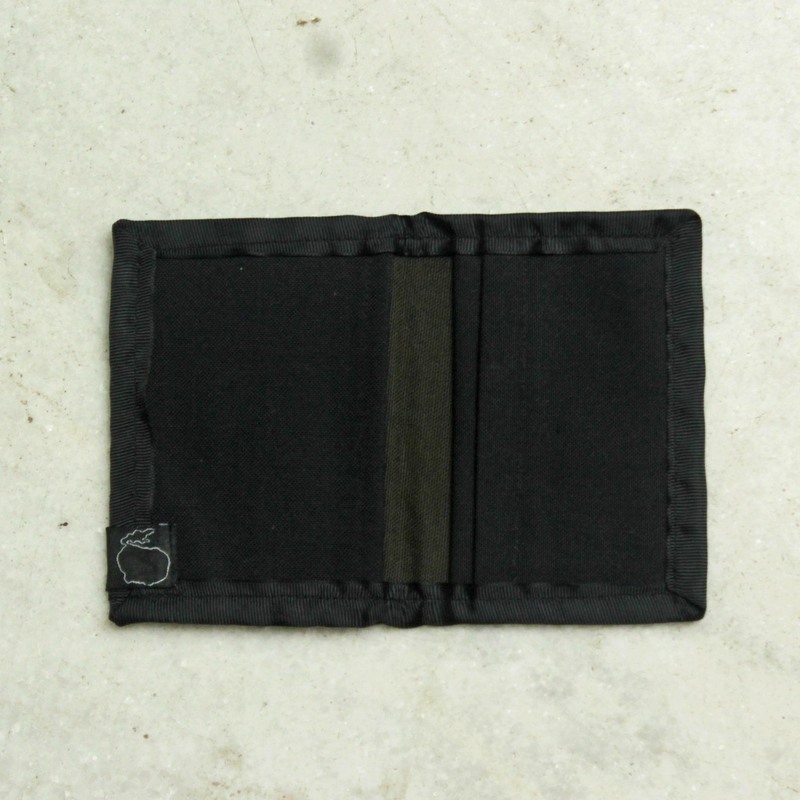 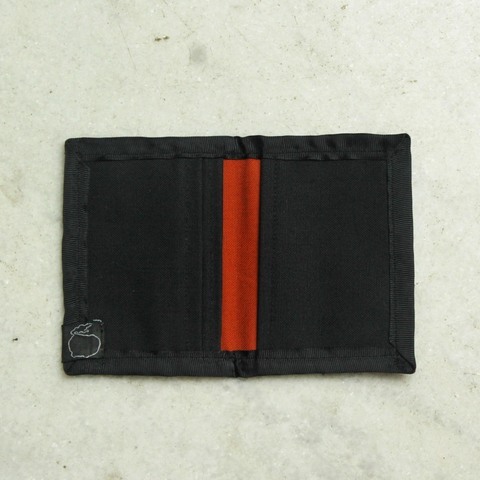 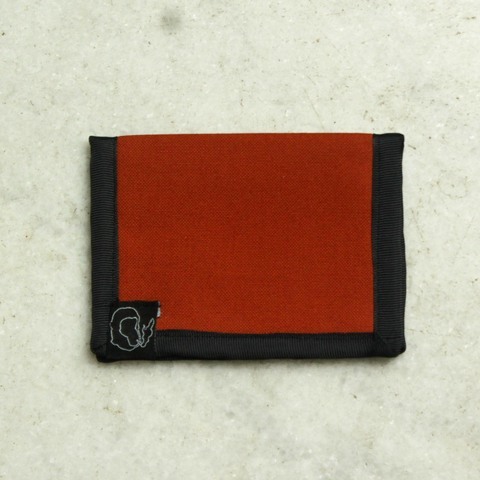 Casual fold wallet with 3 compartments. 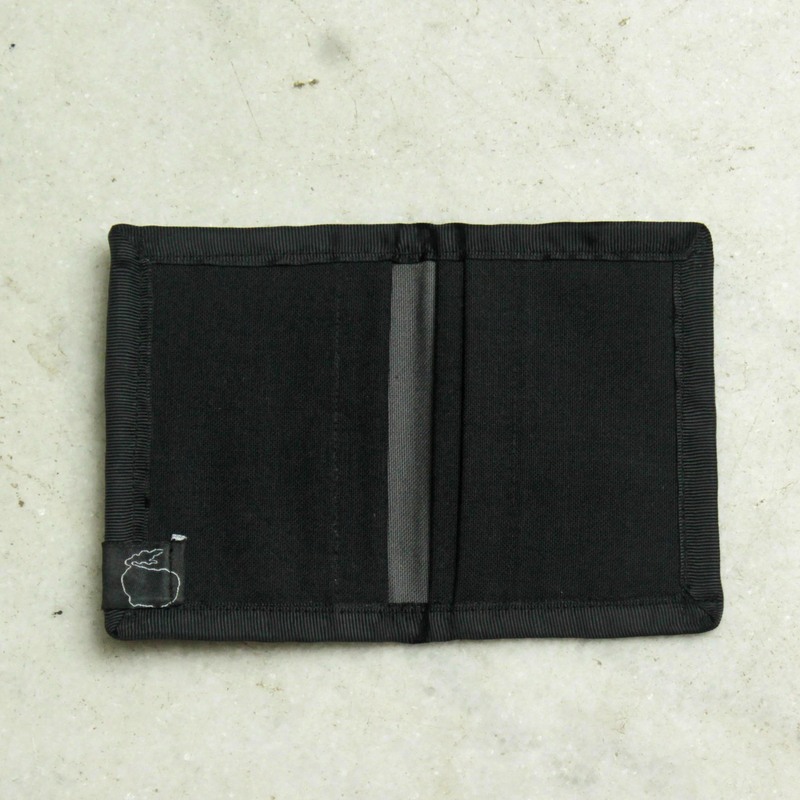 12.5cm [L] x 18cm [W]. 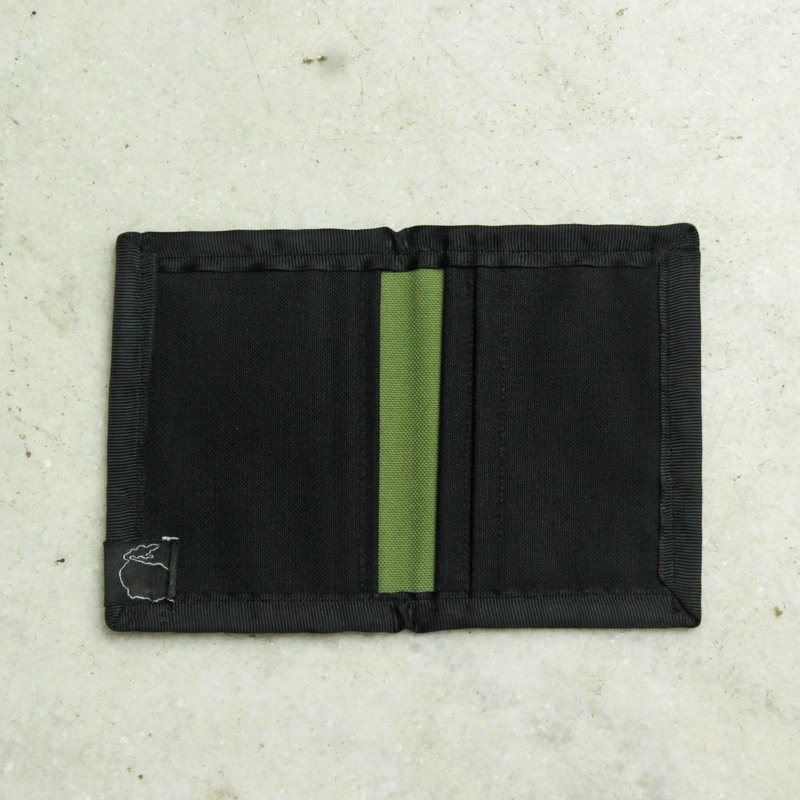 A product by Bogus Merchandise.